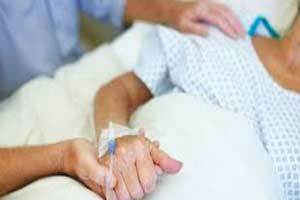 According to a new study, Diabetes tops conditions for frequent emergency admissions in elderly. The frequency of emergency department visits is more frequent and stay is longer, requiring more resources and medical interventions. The most common conditions among geriatric frequent users include diabetes, heart disease, kidney disease, congestive heart failure and blockage or damage to veins or arteries, according to new research in Annals of Emergency Medicine.